Denver International Airport to Las Vegas Nevada airport. Flight number 719 on March 19th 2014 and back to Denver March 22nd on flight 562. Terrible experience both to my destination and back. 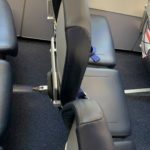 I fly a lot and was very disappointed. The fees for the bags are crazy. I was able to get on the plane to my destination without a fee. Then on the way home they charged me for the exact same bag that had the exact same things in it. My sister and I flew from New Orleans to Dallas on April 4-8 2014 and were pleased with their service! We read all the rules carefully and packed accordingly. No problem with our 1 checked bag a piece. We printed our boarding passes and prepaid our luggage both ways. The ticket agent in New Orleans even offered for us to choose our seats (free of charge) because the flight was not full. Pleasant flight attendants and they did not overly push their credit card. The return flight from Dallas was just as good and the cabin crew even better. Looks like cheaper airfare but is not! Don't be fooled. 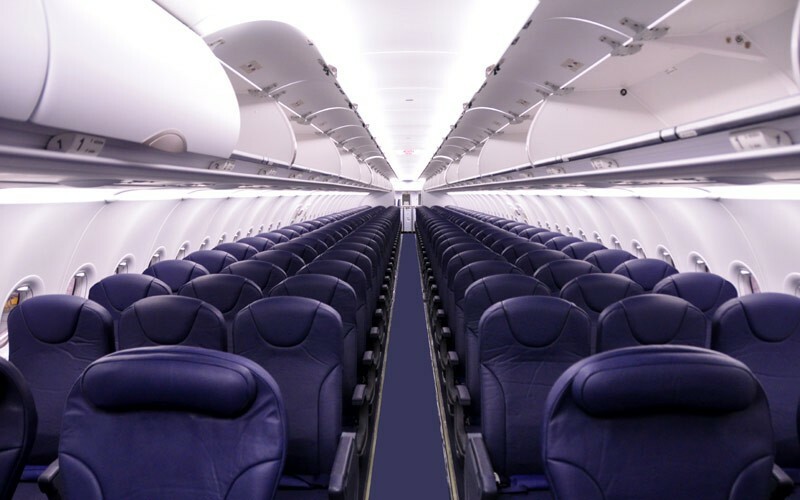 Tons of add on expenses include: Baggage seats fare club membership government's cut security fee passenger facility fee segment fee and federal excise tax. I accidentally paid for 4 bags to check online and only needed to check 2. 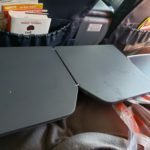 I recently flew Spirit airlines for the first time. After reading all the reviews posted I was nervous and somewhat sceptical about this airline. However both to and from Orlando I couldn't have asked for anything better! From the time I checked at Houston the staff was fantastic to the flight staff to the members in Orlando I was very happy with the service that I received. I would definitely recommend Spirit to others and will be using this airline again! My wife and I recently flew round trip from Chicago to Orlando. I was somewhat leery of flying Spirit after reading the many reviews. However my anxieties were alleviated after this trip. Why? Simple I did my homework. I read reread and researched Spirit's baggage policies and followed them to the letter. We experienced no problems at all from check-in to deplaning on both legs of our trip. If you plan on taking advantage of Spirit's low rates great. Enjoy the extra cash in your pocket. 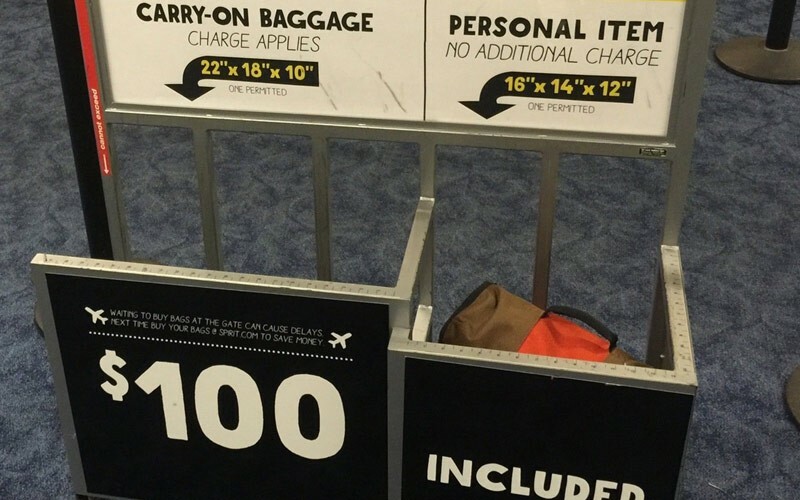 However if you can't fit their guidelines for baggage weight and size limits then plan on paying additional. By the way my wife and I did have to pay additional money for three checked baggage but the final cost was still over $500 cheaper than the other airlines that I was considering before booking my flights on Spirit. 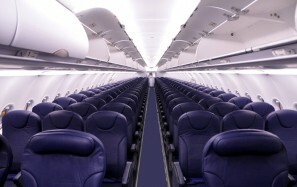 It wasn't as bad as everyone said it would be or it was as a matter of fact it feels the same as every other plane. I traveled with 4 children and my spouse and were seated together to and from MN MPLS to LAX CA. We booked our check bag online and kept the luggage under 40lbs so it only cost $21 since I joined the $9 club. We saved over $350 for our entire trip. Don't expect a 5 star experience for a 1 star price! Read everything and prepare your baggage beforehand. We saved lots of money flying with spirit! Our expectations were low due to all the terrible reviews but everything went fine! We didn't buy anything on the plane nor extra baggage. Seat were okay but I would consider larger seats as I am a tall person and leg room was a bit tight. Staff was pleasant at Plattsburg airport a bit less at Fort Lauderdale but still reasonable. No entertainment was offered. I first flew Spirit in November 2013 on a return trip to and from Cancun Mexico. Booked on Spirit after coming across the cheap prices on Kayak. I went to the airport ready to do battle but much to my surprise I was quickly processed through there were no surprise extra costs and the flights were in fact uneventful. I again flew last week to and from San Diego and the experience was the same. 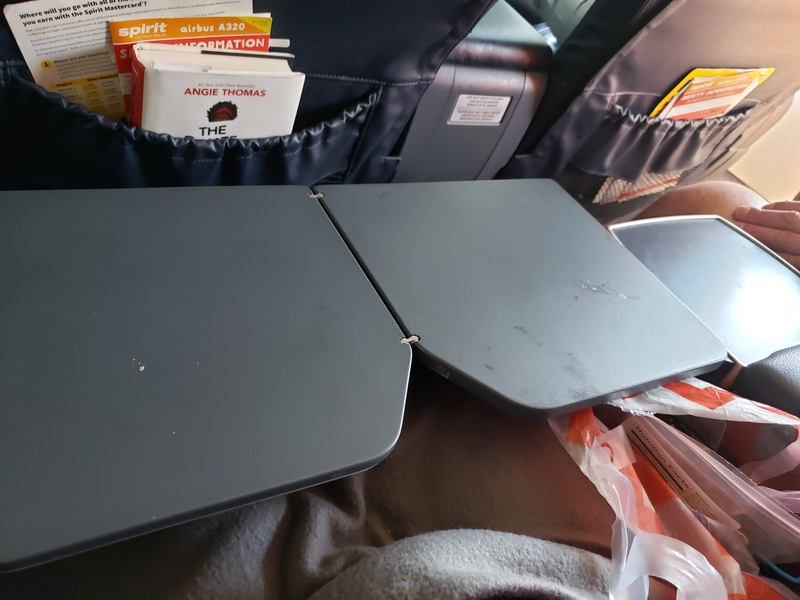 Yes I wish they had better seats with more leg room and perhaps provide some sustenance during the flight but I guess one has to prepare for lack of such amenities when flying budget. Would I fly with them again? Yes I would. During the four flights I had with Spirit I saw the ground/airport crew work overtime to make sure that we did not miss the connecting flights when there were delays sometimes personally escorting/directing the passengers through the maze of airport hubs and the on-air crews were always pleasant. Hidden fees all over terrible customer service rude staff in every department! Every bag you have is extra money checked bags carry on bags and they tell you none of this until after you have bought your ticket. It even costs money to print your boarding pass at the airport. Your carry on can weigh 50 lbs which costs you different amounts based on when and where you tell them you have a carry on. Then if you check a bag it costs you another 50 bucks if it weighs over 40lbs! I have flown plenty this is by far the worst experience I have had with an airline. The other day was the first time my wife and I have flown Spirit and it will be the last. Their bait and switch marketing is offensive. Save $100 on the ticket only to see it go right back to the company via seat charges (assuming spouses want to sit together) a baggage fee of $30/bag and a weight of 40 lbs (not the standard 50 lbs for most carriers) a personal items list that for many likely results in a "carry-on" bag fee the constant notice that you better get all of our a la carte pricing right or we will soak you $100/bag at the gate or charge you for not handling all ticketing and check-in online. There were charges for everything on the drink cart except tap water - which wasn't offered. I was waiting for them to announce a bathroom use fee. At the end of it all we arrived early only to sit on the runway for 50 minutes more making us overall 30 minutes late. The baggage claim carrousel was changed with no announcement. The airlines touts that it is all about saving people money and statements that is completely up front with their policies is garbage! I've been in business for over 50 years and have flown a lot of miles. We will obviously never fly them again. Spirit Airlines is a low-cost airline. 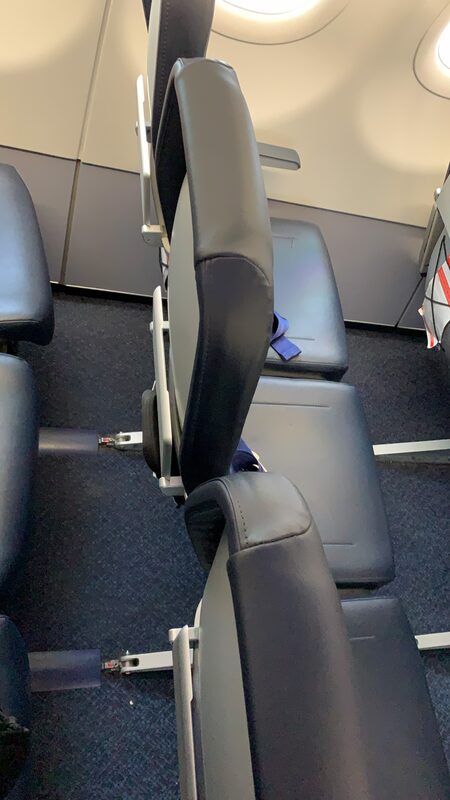 Apart from the seat on your flight, you have to pay extra for carry-on bag, checked luggage, printing boarding pass at the airport, early boarding, seat reservation, drink or snack on the plane, ticket change or cancellation. To maximise the benefit of selecting Spirit Airlines as your low-cost airline, it is very important that you carefully check and follow all of their conditions - printing your boarding pass, paying in advance for any checked or carry-on baggage. Your free allowance is 1 x personal item on Spirit Airlines flights (Max size: 16"x14"x12"). All other carry-on and checked bags have to be paid for. It is IMPORTANT to do this online at the time you book, or you could end up being charged USD$100 per carry-on bag if you leave it until the boarding gate. Payment onboard can only be made with major credit cards : no cash. The prices shown are for guidance only and are subject to change. You should check charges directly with the airline for accuracy.